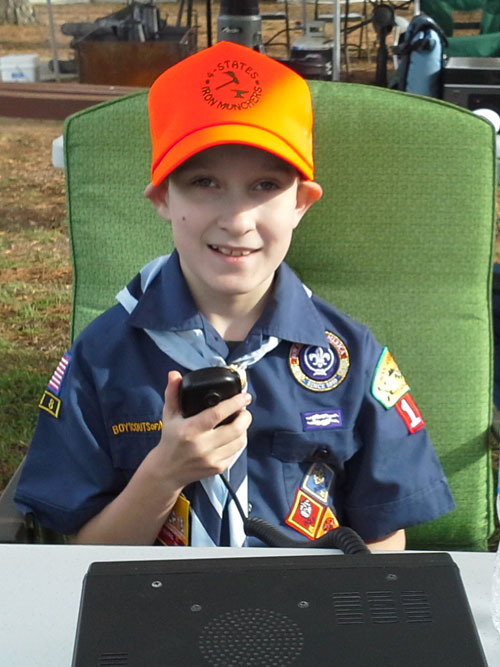 When cell phones, regular phones, the internet and other systems are down or overloaded, Amateur Radio still gets the message through. Ham Radio operators are movie stars, missionaries, doctors, students, politicians, truck drivers and regular people young and old. Hams are at the cutting edge of many technologies. We provide hours of volunteer service for the community and emergency services. The Four States Amateur Radio Club is affiliated with ARRL. If you are looking to get your license or upgrade, let us know. Where are glad to help! Email us at exam at 4sarc dot org.